Summer is here, and it seems like each day is just a little bit hotter than the last. Hopefully, you have a great air conditioning system in place to keep your home cool and comfortable all summer long. As we head towards the hottest months of the year, knowing how to maximize your air conditioner can save you money and keep your home cooler than ever. Here, we look at five tips for keeping your home cool this summer. One of the easiest things you can do to ensure that your air conditioner is running as efficiently as possible is regularly change your your air filters. A good rule of thumb is to check and replace your filters once a month. During the summer, dust, pollen, and other debris are far more prevalent than other times of the year. These things can clog your air filter, causing your air conditioner to have to work harder to keep your house cool. A system that is working harder than necessary will cost you more money on your energy bill each month. It will also wear out much faster. Changing your filters is inexpensive, and will help to ensure that your system stands the test of time. Ceiling fans are a great complement to your HVAC system. 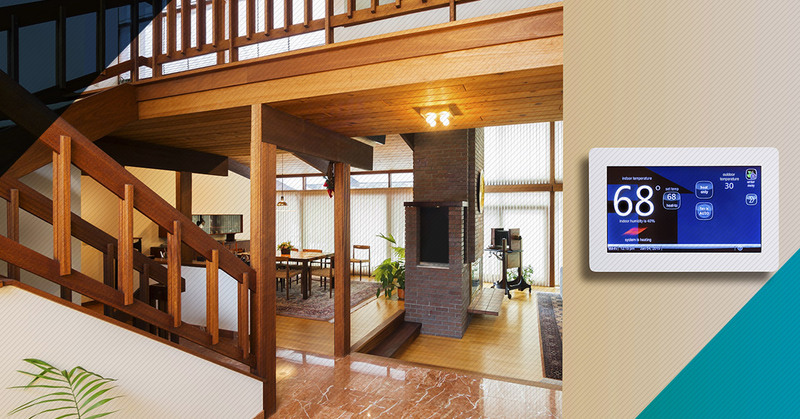 They can help keep the air circulating throughout your rooms at an extremely efficient rate. You can keep a ceiling fan running all day long for under five dollars a month! Air movement is essential to keep your home cool in the summer. Be sure to set your fan to turn counterclockwise in the summer, as this will push the cool air down towards the ground. Make sure the the edges of your windows are properly sealed. If you notice any leaks, seal them with caulking or weather stripping. For clean caulk lines, consider investing in a caulking tool. This will ensure your windows look great after their upgrade! Insulating window films can help keep your home cooler in the summer, and warmer in the winter. These films reflect sunlight, which in turn makes the inside of your home feel much cooler. They are reasonably priced and easy to install. If privacy is a concern, you can also purchase tinted or mirrored window films to keep your home safe from prying eyes. This tip may seem simple, but you would be surprised at how often we see a dresser pushed over a vent, or a couch backed up against a vent, for example. Knowing where your vents are located, and ensuring they are clear to push air into your room, is essential for ensuring that your air conditioner can do its job! Even if it takes a little rearranging, you should make sure that furniture is never covering a vent. It will make your system work harder than it needs to, wearing out key components much quicker than necessary. Finally, your air conditioner needs regularly scheduled tune-ups to stay in the best shape possible. Preventative maintenance, such as a tune-up, is a major key to keeping your air conditioner running efficiently. An air conditioner that runs efficiently will last much longer than one that runs inefficiently, because it won’t endure as much wear and tear over the course of its life. 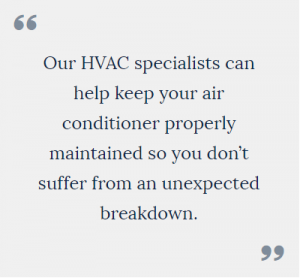 Our HVAC services specialists can help keep your air conditioner properly maintained so you don’t suffer from an unexpected breakdown. With these tips in mind, it should be a breeze to keep your home’s temperature in a comfortable range all summer long. 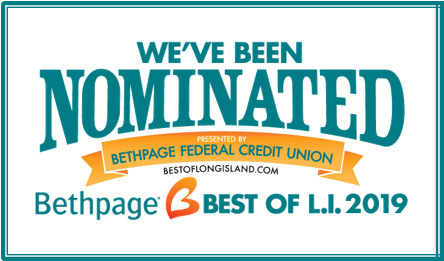 Your home should be a safe haven from the blistering heat that summer brings, so make sure that your air conditioner is in tip-top shape by enlisting our HVAC experts in Bethpage to perform preventative maintenance. Contact us today to learn more!